Its time to welcome the beautiful autumn season with open arms and warmth at heart. Everyone would be awaiting for the fall season. Its the best season to enjoy and admire the best of nature. 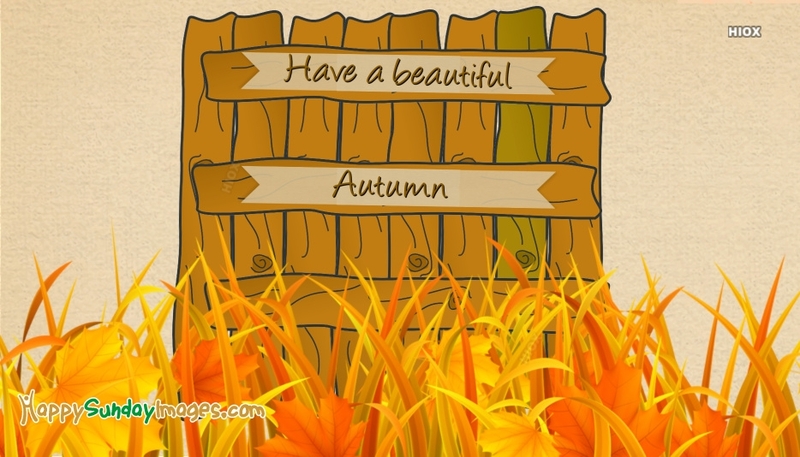 Free download and share this image with the note "Have A Beautiful Autumn" to all your loved ones.